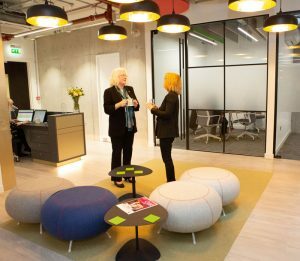 Cleaning and support services firm, NJC (Not Just Cleaning Limited), has relocated its head office to London. The company decided to take advantage of building lease breaks to better target its property needs to regional business requirements, whilst operating from facilities that better reflect the modern, agile working environments it regularly supports. The move to the Zig Zag building in Victoria will see NJC located closer to many of its key customers. Paul Crilly, Managing Director NJC commented: “This is a very exciting time for our business. 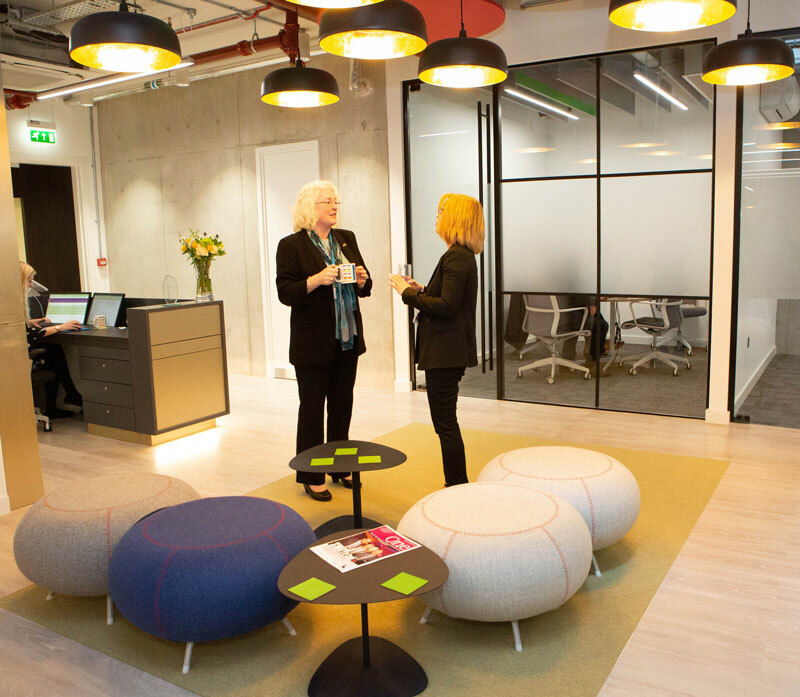 The move to London allows us to place our head office in the heart of customers, operating within an agile working environment aligned with the WELL Building Institute standard. NJC has retained a regional support facility in Berkshire. The post NJC relocates head office to London appeared first on FMJ.